Touring as an opening act for a huge rock band and landing a record contract means you’ve hit the big time, right? Sadly, neither of those things gave Rusty Crawford, lead guitarist of the band Black Addiction, worldwide fame and fortune. Which was a shame because he had the lifestyle down to a fine art—without the clichéd stint in rehab. Even being back in the Bronx, paying his dues didn’t rattle the charismatic axe man, ladies loved him and men wanted to be him. Fate would just have to catch up. Seemed like fate had more than just a platinum album planned for his future. Alison Williams had the perfect life. Or at least she did until her world came crashing down around her, in the most epic way. 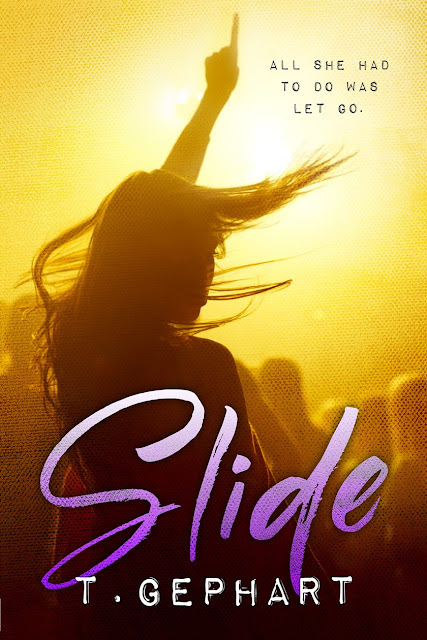 With her future no longer a certainty she finds herself out of her comfort zone and into unchartered territory—a place where Rusty Crawford likes to spend most of his time. Will the charming and ridiculously hot rock god help her find her feet, or send her further down the rabbit hole? One thing was for sure; both of them were in for the ride of their lives.